Kim Read is the Dean of Libraries at Concordia University Portland. She is passionate about equitable access to information and learning. She also geeks out over the effective design, development, delivery, and assessment of instruction. Her current interests include performance support, open educational resources, and eLearning in prisons. 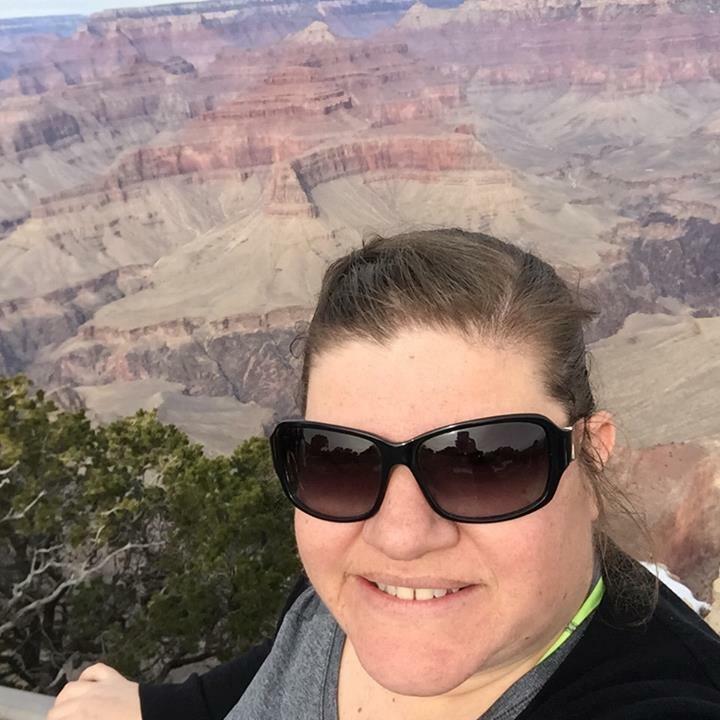 Kim received her Master of Education from the University of Illinois Urbana-Champaign, her Master of Library Science from Emporia State University, and her Bachelors of Anthropology from Colorado College, where she also studied piano performance. In her free time, Kim enjoys spending time with her family, being outdoors, playing and watching sports, and writing and recording music.